I am pretty useless at doing my hair and makeup. I will never be able to create the perfect smoky eye or convince my hair to form beautiful waves - most days I throw some products on my face, cross my fingers and head out of the door. So when it comes to getting Christmas party ready, I haven't got a chance! I don't know about you but whenever I'm trying to get ready for a special occasion I end up with huge makeup and hair disasters. Guaranteed I will get mascara down my face, my hair will frizz and it'll all result in a very red face from all of the stress. I've lost count of the amount of birthday and Christmas parties where I've turned up looking a little like I've been dragged through a hedge backwards. This year I decided enough was enough! I learnt from being a bride that it's OK to let the experts do the hard work for you, in fact there's nothing more relaxing than letting someone else take care of your hair and makeup. The Christmas Party that I was most excited about this season was a very special visit to Jesmond Dene House with eight of my friends. 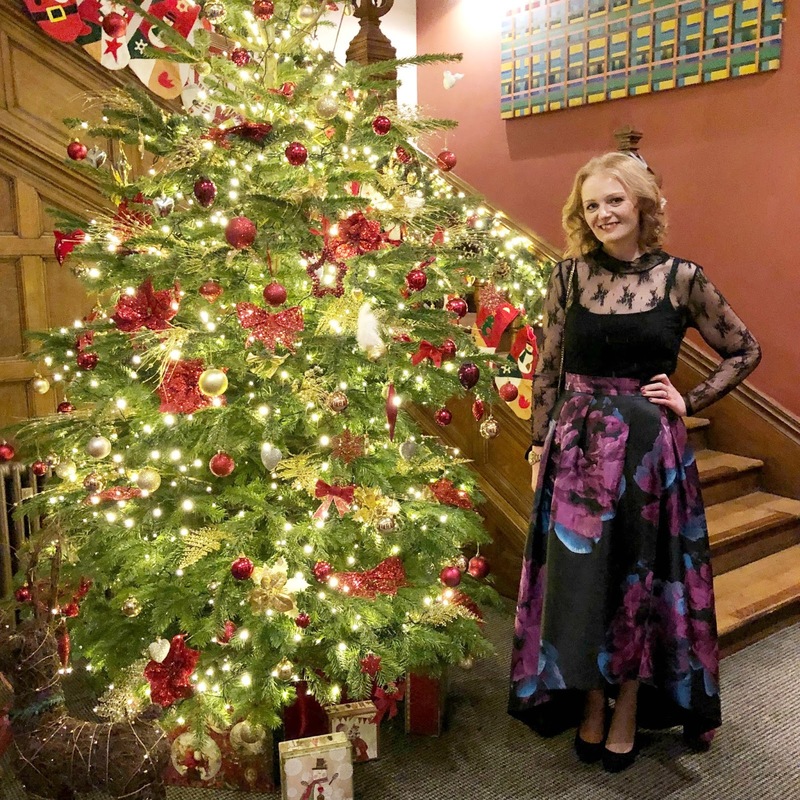 It's not often we get to all go out as a big group, especially to somewhere as lovely as Jesmond Dene House so we all decided to dress to impress, and I decided it'd be the ideal time to get myself Christmas party ready with the help of some of Newcastle's best experts! My first trip of the day was to my favourite beauty salon in Newcastle, All About You. During my last treatment I'd told my therapist Rachel that I'd never had a gel manicure before and we decided that Christmas would be the perfect time for me to indulge so I booked an appointment the morning of my trip to Jesmond Dene House. Escaping the craziness of the high street I settled down in the cosy retreat and spent a while perusing the colours. There were so many great options for Christmas with glitters, midnight blues and beautiful purples. It took me a while but I decided to go for a beautiful red with a slight hint of shimmer - perfect for Christmas. 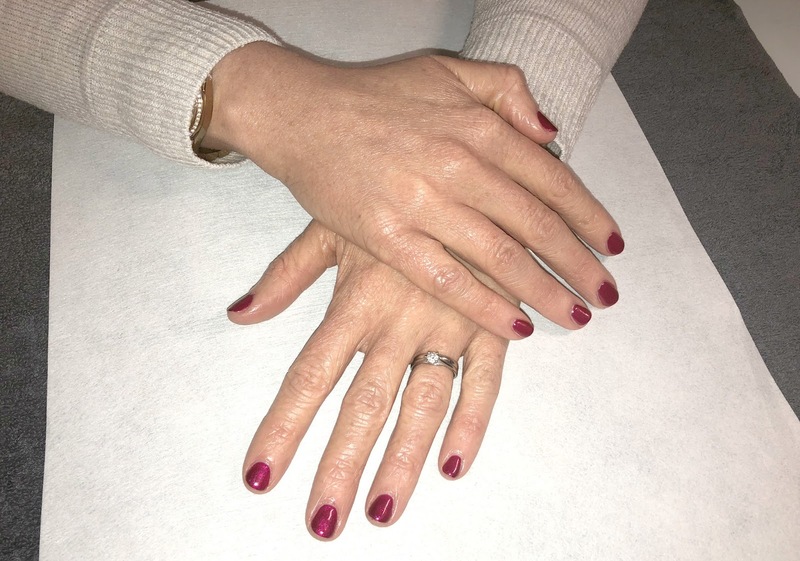 My GELeration Gel Manicure (£39.00) included a hand exfoliation, massage and cuticle care before my Jessica GELeration nail polish was applied. I LOVE my gels, they are beautiful! There are several places in Newcastle where you can get a blow dry so I ended up asking my followers on Twitter for their recommendations. Local influencer Laura (not going to lie, I have such a girl crush on this lovely lady), recommend Regis Salon in Fenwicks Newcastle and having admired Laura's hair on her Instagram I was, of course, hoping that I'd end up looking as beautiful as her. 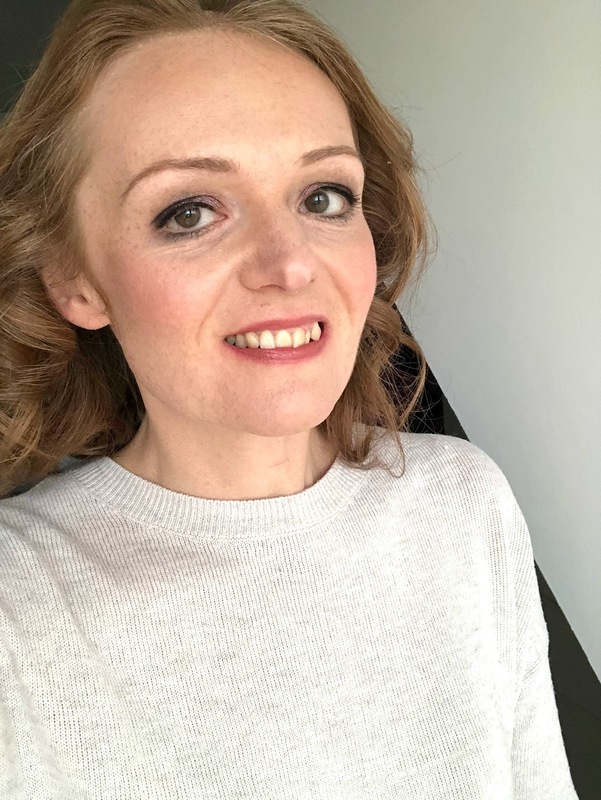 My Regis blow dry (£25.00) began with the stylist asking me what kind of blow dry I wanted and what my plans were for the evening so that we could create the perfect style. As I needed the style to last for a good few hours we decided to use a volumising shampoo and conditioner and then styled my hair into tight curls that would see me into the evening. I'm useless at doing my own hair and was so happy with the end result, I can never get my hair to curl so having such beautiful curls was such a treat. I will definitely go back next time I have an event to attend. 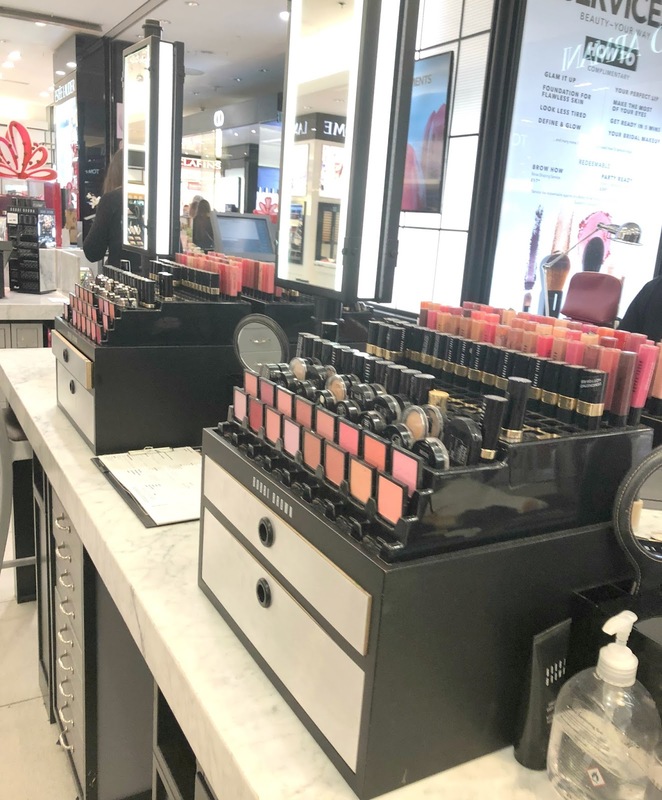 Being a huge fan of the Beauty Hall at Fenwicks I decided that my Christmas Party prep gave me the perfect excuse to head to the Bobbi Brown counter for a makeover. I booked myself the Party Ready look (£30.00) which promised to create me a look perfect for the evening. I was a bit worried that sitting in the middle of the Beauty Hall getting my makeup done wouldn't be very relaxing but I really enjoyed myself and loved that I got to do a sneaky bit of people watching while I was there. The Party Ready look offered me a full makeover and after we'd discussed what kind of look I was going for my makeup artist checked with me at every step to see what kind of coverage, finish and products I wanted. 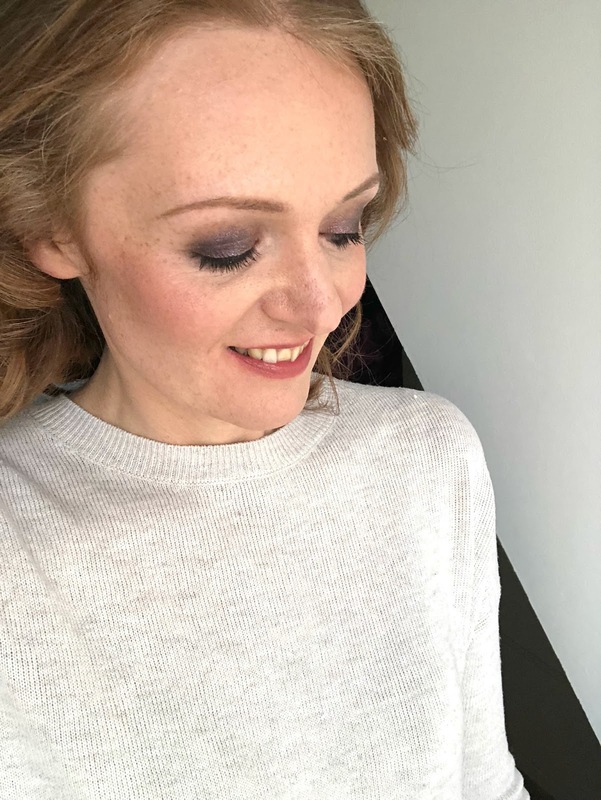 I was so impressed with the beautiful light foundation which left my skin looking flawless, the subtle pink blusher and I couldn't believe how great my eyebrows looked (why can I never do them like that myself?!). 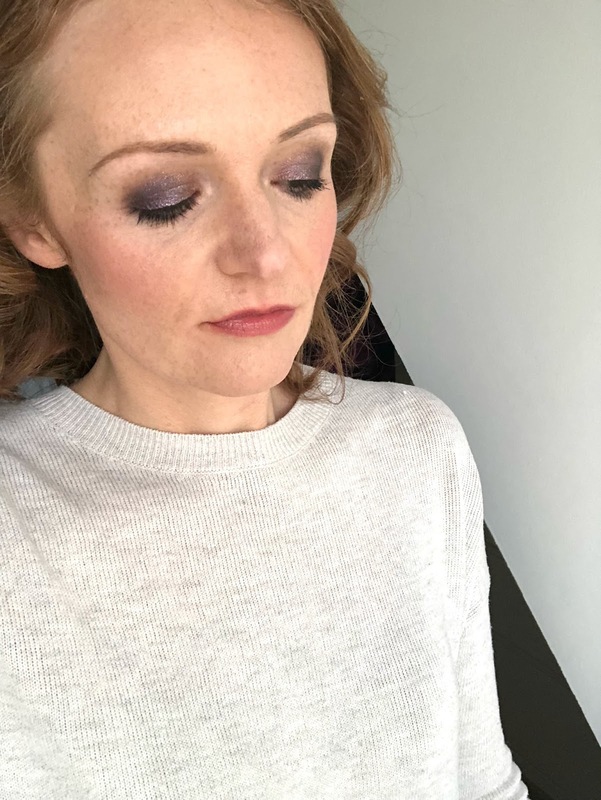 My eye makeup was stunning with a beautiful blend of purples and glitters, perfect for complimenting my outfit for the evening. 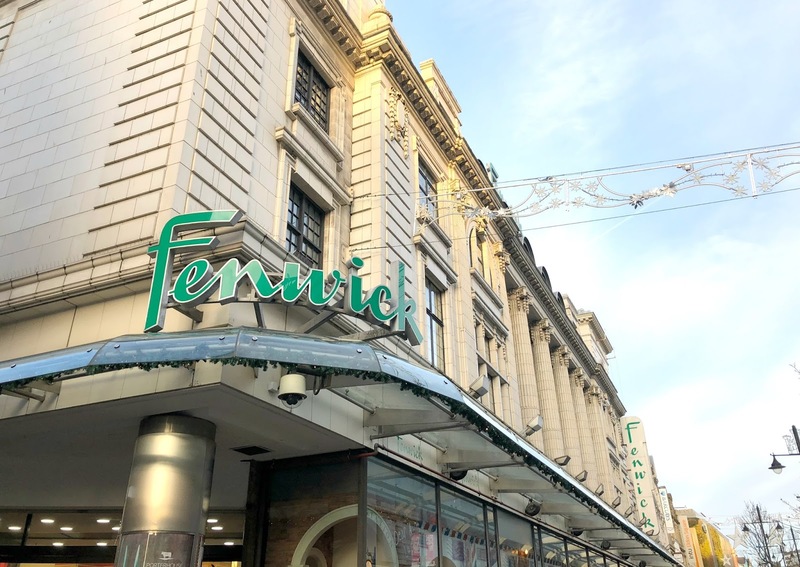 The £30.00 makeover was redeemable on the counter which meant that I also got to leave with some goodies and I treated myself to a lipstick and travel sized face cream - who doesn't love an excuse to buy themselves beautiful makeup? I was so happy with the end result, as soon as I put on my beautiful skirt from Coast everything came together and I honestly felt like a million dollars! So what do you think of the finished look? I will definitely be doing this again next time I have a special event, there is no way that I am going to do battle with my hair and makeup ever again. Everyone needs a pamper every now and again and my transformation made me feel really special - I can't wait to do it all again! Have you ever had your hair and makeup done for a special event? I'd love to hear about your experience! For more pictures from my Christmas night out at Jesmond Dene House make sure you're following New Girl in Toon on Instagram. Awww thank you! Definitely want to do this more! Such a great way to treat yourself!